Office decathlete. The 15.6" ProBook wants to hold its ground in the budget-priced Office mid-range. With at TFT, Core i5 performance, 1600X900 pixels and bountiful ports, it may do just that. Is it perfect in every department? Our review gives the answers. It’s not flashy, but the dour-looking ProBook ticks the right boxes elsewhere: Intel’s Core i5 processor means that there’s plenty of power available, battery life is on the right side of five hours, and build quality is top-notch. Couple this with an excellent keyboard and bright, accurate screen, and it’s clear that HP’s latest ProBook is perfect if you’re after a capable corporate laptop. 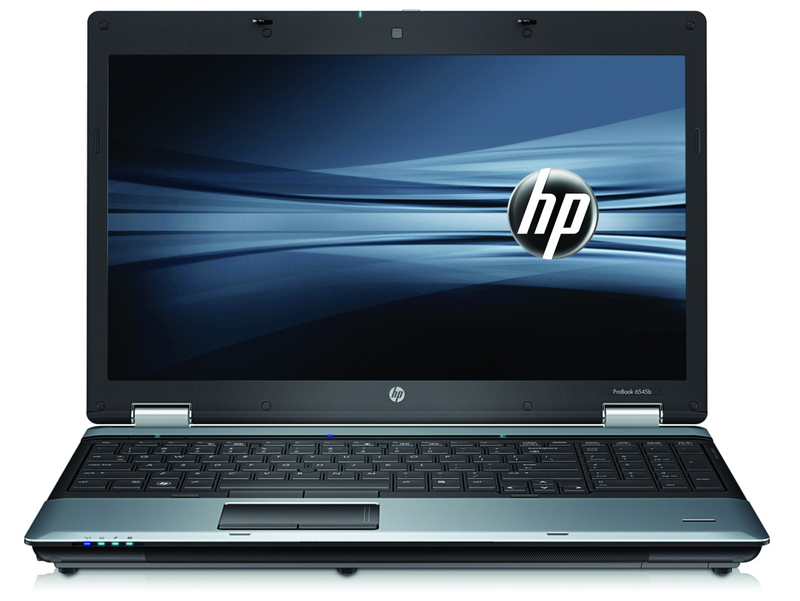 Next to the aesthetic excesses of its recent Envy range, HP's ProBook line is an altogether more sober affair. Aimed at the small-to-medium business market, the latest addition to the family, the ProBook 6540b, partners an Intel Core i5 processor with a host of business features. 84.67%: Esta evaluación es para ser considerada como promedio, porque la cantidad de portátiles con mejores evaluaciones es casi la misma que la cantidad con evaluaciones peores.